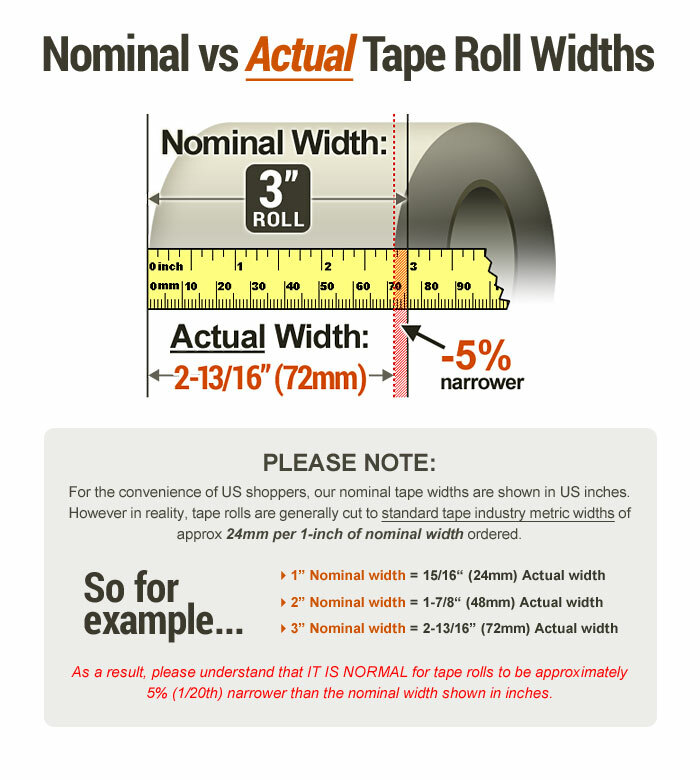 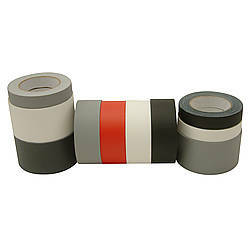 Only 34 rolls left in stock (overstock estimate). 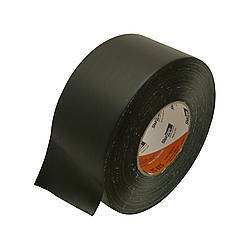 Intertape AC-47 Premium Grade Duct Tape is a polyethylene-coated cloth duct tape with a natural rubber, pressure sensitive adhesive for improved adhesion and shear properties. 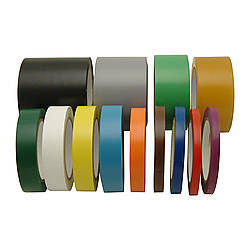 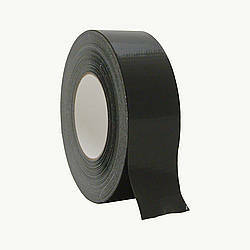 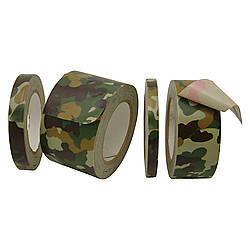 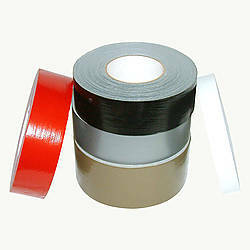 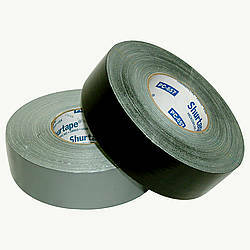 Intertape AC-47 is a lower-adhesion duct tape and is designed to remove cleanly from most surfaces and is UV resistant for greater than one week. 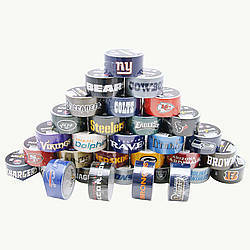 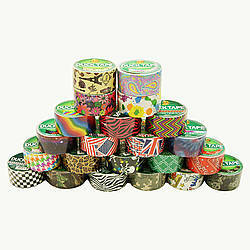 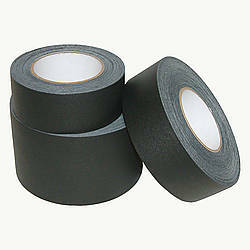 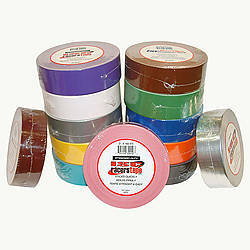 Intertape brand tapes are manufactured with high-grade raw materials and held to the highest quality standards. 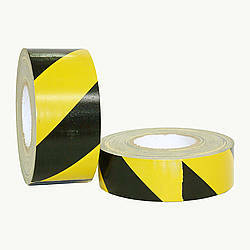 Tested in accordance with UL-723. 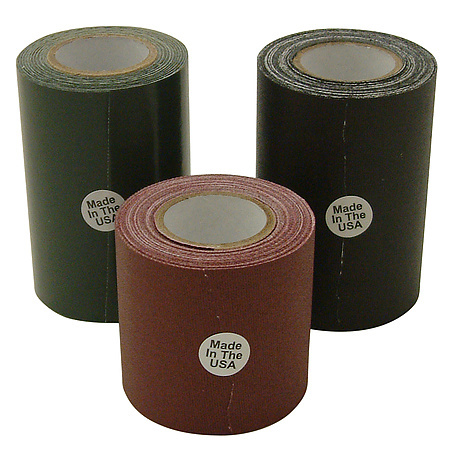 Adhesive: natural rubber/resin How are adhesives different?